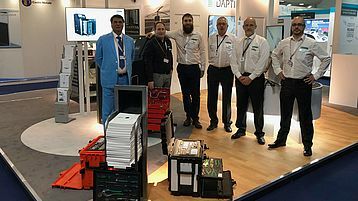 TEAM STAHLWILLE are ready to meet you in Hall 2, Stand 2420. 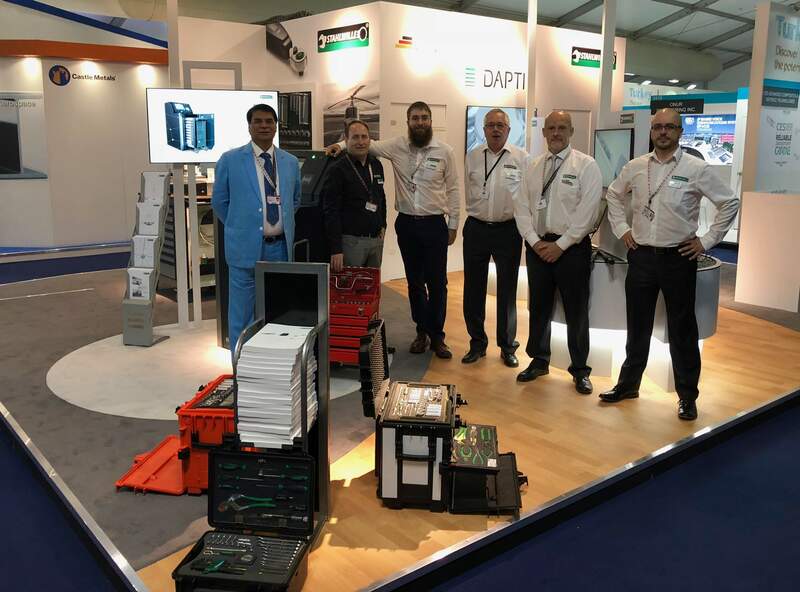 Being the largest industry event on the aerospace calendar in 2016, the show was also a major opportunity to showcase new aircraft and technology for the international aerospace industry. 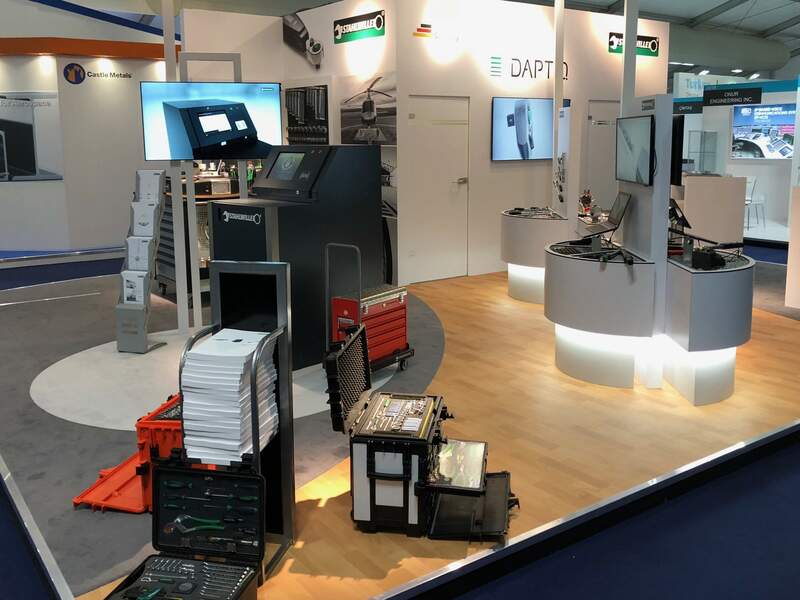 Showcasing the very latest technology and tooling solutions for the Industry 4.0 workplace, the DAPTIQ range of connectable torque tools and workshop storage solutions is the centre piece of the exhibition display. Another highlight is TORKMASTER software, which when coupled with the market leading STAHLWILLE perfectControl automated calibration system makes light work of the complexities of calibrating hand torque tools to the new ISO 6789-2:2017 standard.